Your offer includes bread, rolls, pastries, hearty snacks and hot coffee – from early in the morning until late at night. 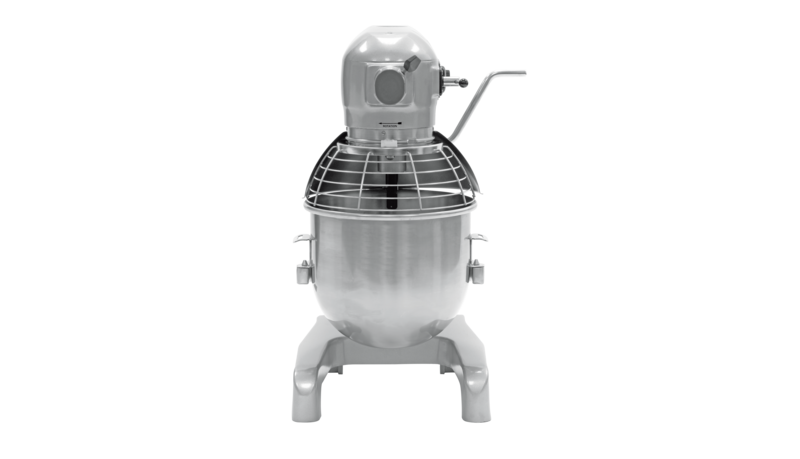 In completing the numerous tasks, we are your powerful assistant. We are as diverse as your offer. Croissant and latte macchiato, strawberry tartlets and cappuccino – these are perfect pairings. But there is a lot of washing up to do. 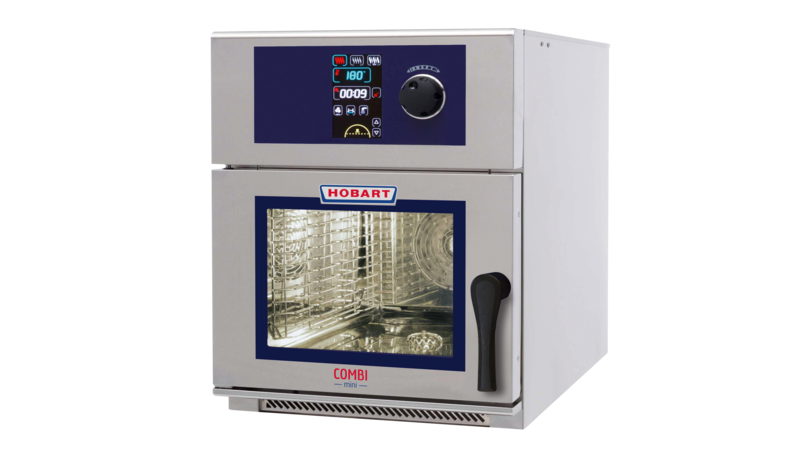 No problem for the powerful HOBART dishwashers. 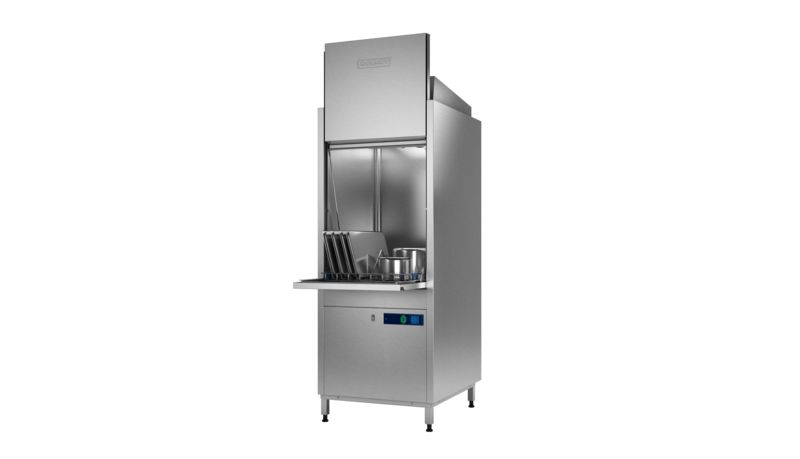 The FXL model can even wash the baking trays. 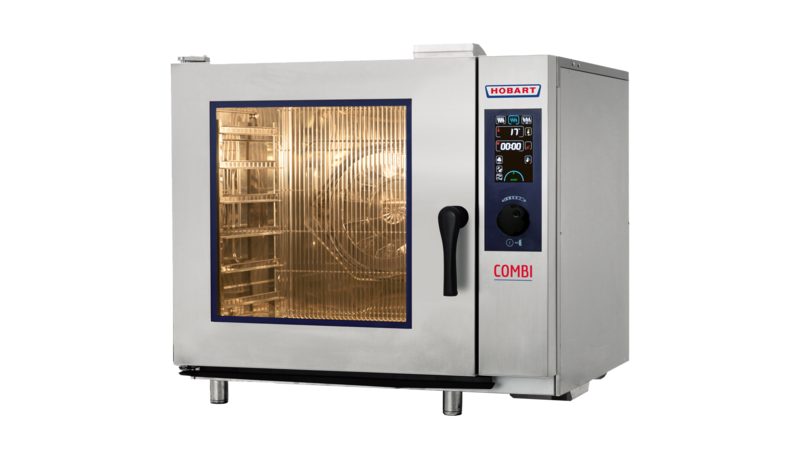 The PROFI model with the XL depth of the wash chamber cleans baking trays and meat trays with no trouble. 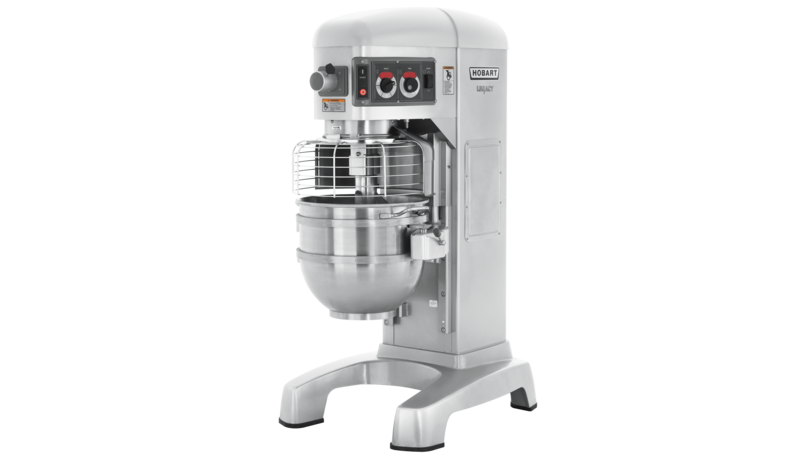 This makes it the ideal partner for bakers, butchers and fast food outlets. 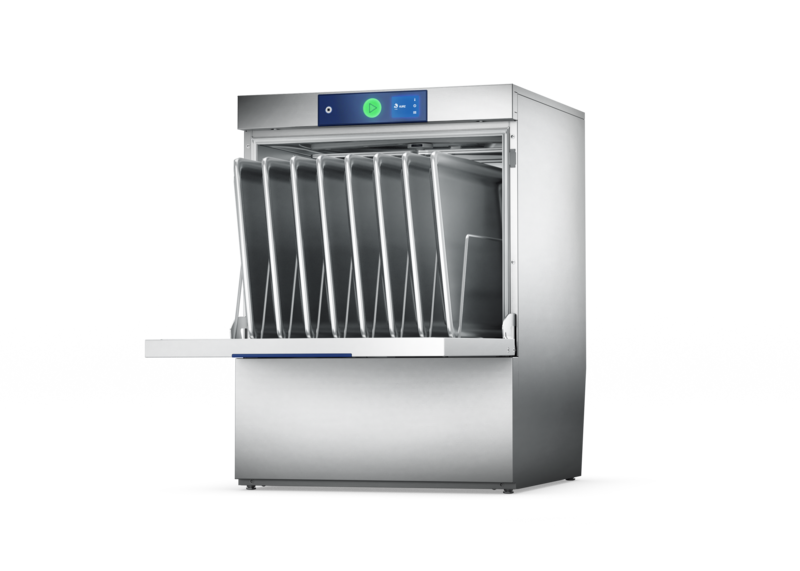 The UX utensil washer cleans pots and pans, cast iron cookware, baking tins, trays and racks with perfect wash results. Only HOBART can wash 4 bakery racks in only one wash cycle. Nowadays, the bakery menu has more to offer than sandwiches and pie slices. 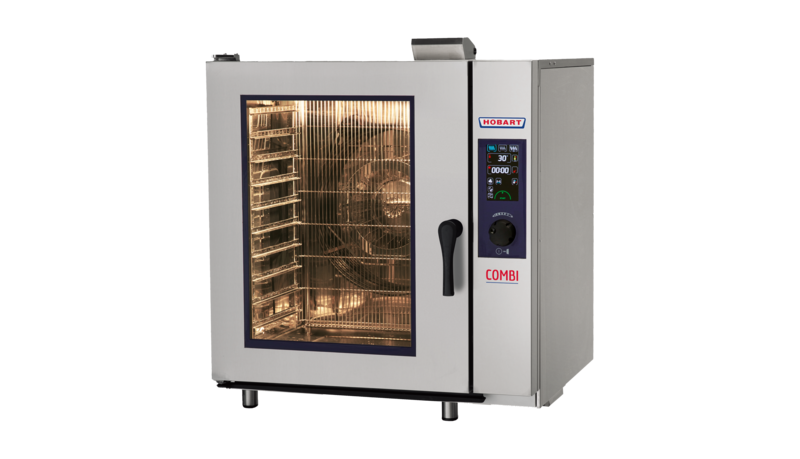 For shops which want to add favourite snacks such as pizza or hamburgers to their product portfolio, easy-to-operate combi steamers with various pre-installed cooking programmes are the ideal solution. Plum, strawberry, or rhubarb pie are not complete without a mound of whipped cream on top. 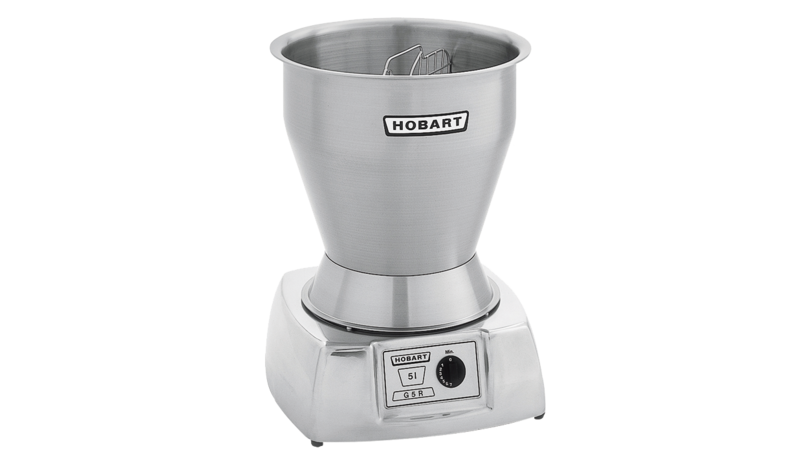 The HOBART air whip prepares also large quantities in a matter of minutes.